Listen here first - Bundles premiers two new tracks off upcoming EP. In anticipation of their sophomore EP, Boston’s indie rock trio Bundles is releasing two new songs; “Dead Reckoning” from their 2015 Converse Rubber Tracks session and “Prisoners” off of the forthcoming EP. The songs will debut this Thursday, October 1st exclusively on Mutiny On The Microphone Podcast. Listen to the band's episode below (for those of you who can't wait, try marks 5:58 and 29:25). 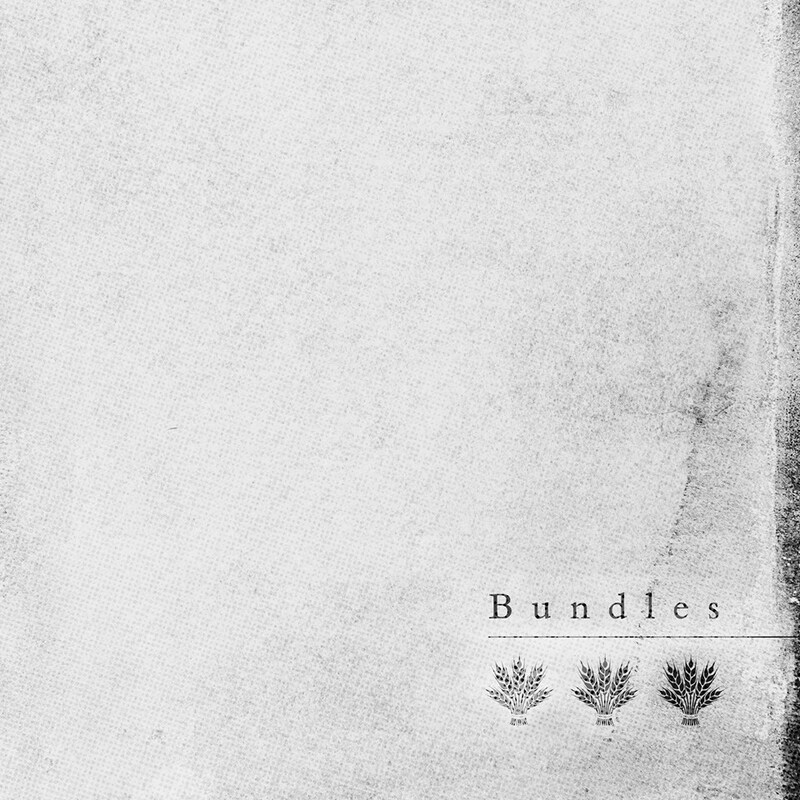 Bundles introduced themselves in the spring of 2013 with their debut self-titled EP; a 4-track collection of tight, lo-fi songs, produced within 10 hours of studio time - available to stream and purchase on Bandcamp. After a string of successful shows opening for bands such as A. Sinclair, Cayetana and Beach Slang, the band returned to the studio (for more than 10 hours this time) to produce their 7-track sophomore EP, recorded, mixed and mastered at Phoenix Down (Somerville) with John Scott and David Age (of Favorite Atomic Hero), set to be released as soon as someone will pay for it. You’ll find that these new songs, while still very much a Bundles record, move the band into a tighter and more polished sound. Follow Bundles on Facebook and Twitter for additional show and release information.